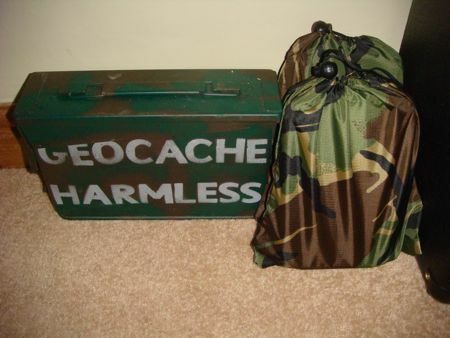 New caches … but where shall we hide them? Myself and Freya have just put together three new ready to go caches. Now all we have to do is find somewhere interesting to hide them. We’ve got a couple of ideas in mind and just need to develop them a bit before scouting out the area for good hiding places.